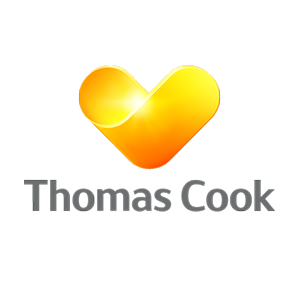 The Thomas Cook Group is one of the world’s leading leisure travel groups with 22.5 million customers, organising package holidays, including cruises, ski holidays and holidays in the sun. Thomas Cook organised his first excursion, a rail journey from Leicester to Loughborough in 1841 and in 1845 he conducted his first trip for profit – a railway journey to Liverpool from Leicester, Nottingham and Derby. 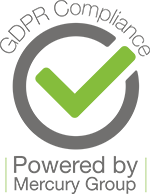 Thomas Cook’s first continental tour was in 1855 when he personally conducted two parties from Harwich with its final destination in Paris for the International Exhibition.